Waikato University College AFC (Waikato Unicol) is the University based football club, formed in 1960. You do not have to be a student to play at this club. For Subs payment information see Fees. Have a look at our Start of Season information here! Check out the latest Unicol events! 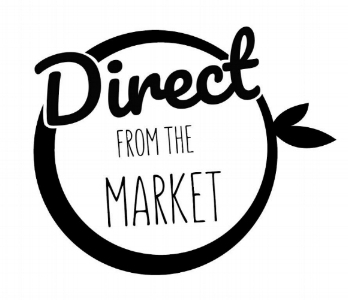 Check out the latest Direct from the Market produce sourced direct from the growers delivered to your door .